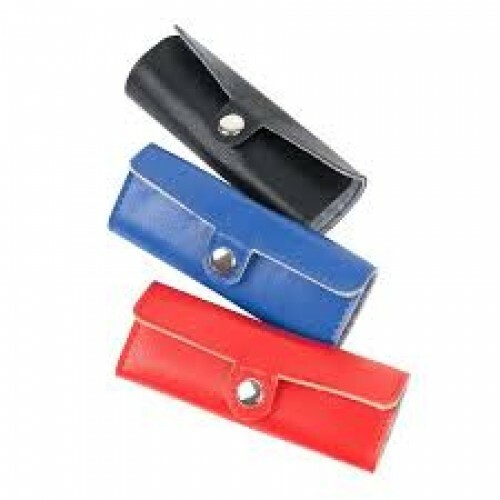 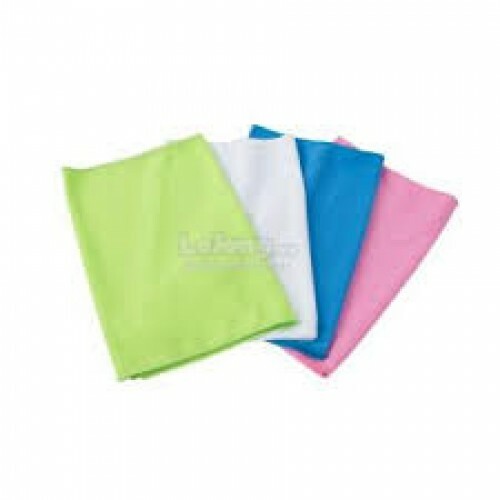 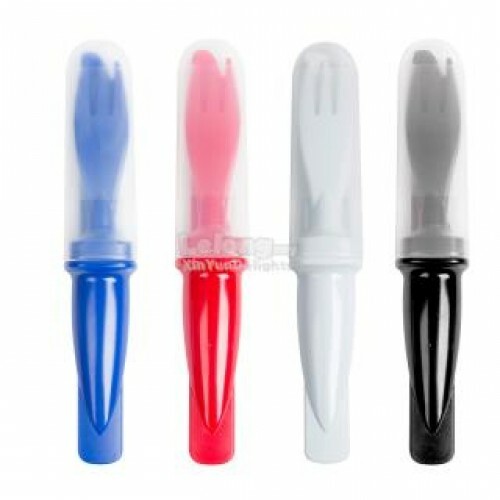 3 in 1 Cutlery Set HS-550 Material: PP Colour: Blue, Red, White, Black Packing: Indiv..
PU Manicure Set MICS-709019 Material : PU Size : 11.8cm(L) x 1..
Cooling Sport Towel MICS-127 Material : Polyester 80% + Ice Silk 20% Size &n.. 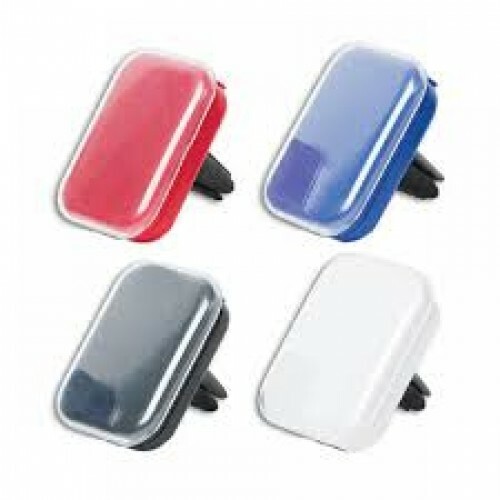 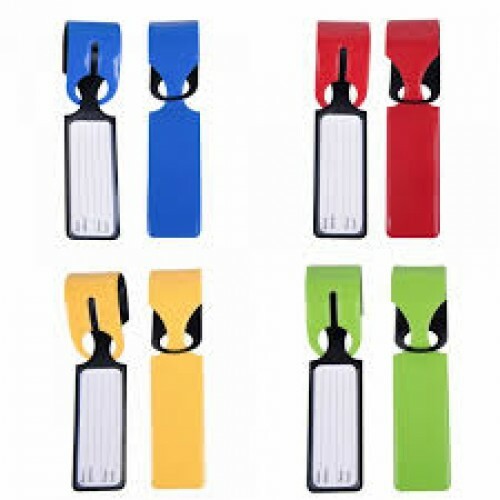 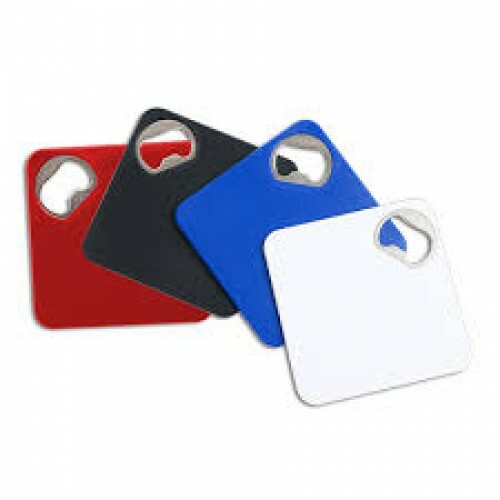 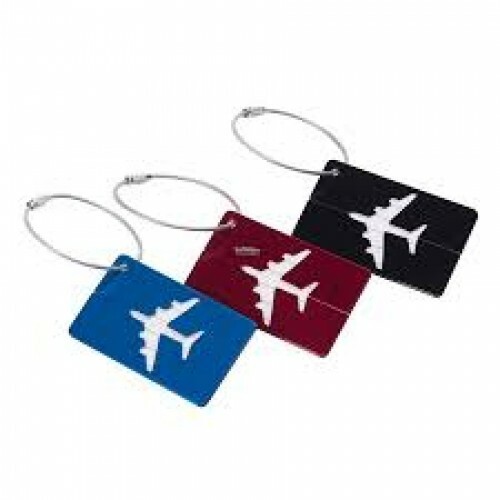 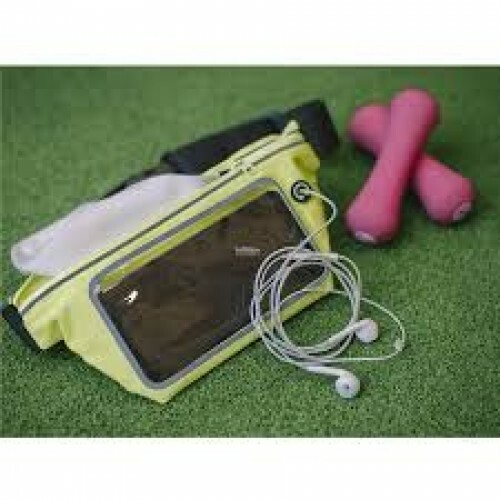 Sport Pouch MICS-130 Material : PVC + Polyester Size : 25.5cm(..
Aluminium Luggage Tag MICS-128 Material: Aluminium Size : 7.5cm(L) x ..
PVC Luggage Tag MICS-029 Material: PVC Size : 3.8cm(L) x 25cm(H.. 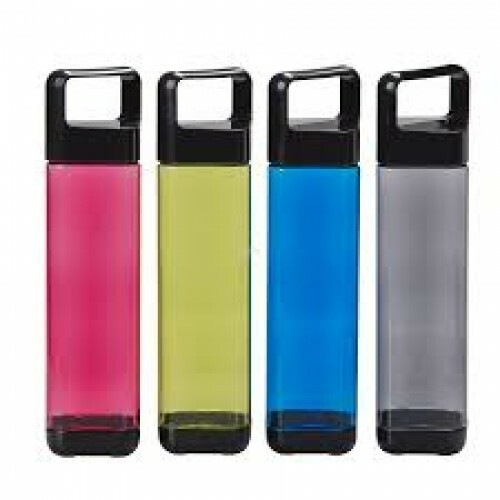 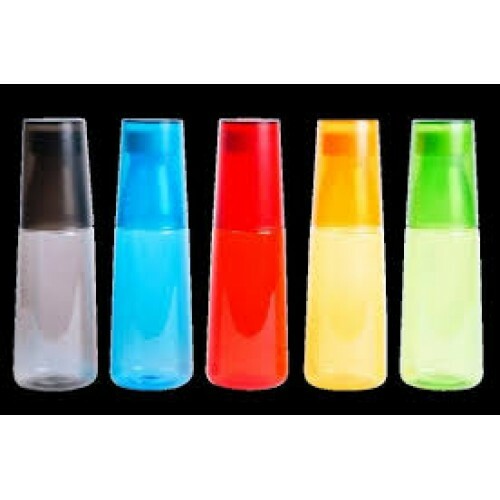 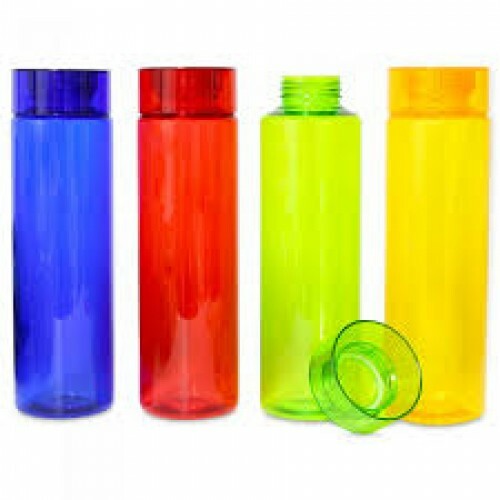 Drinking Bottle HS-032 Material: PS Capacity:750ml Colour : Blue, Red, Ye.. 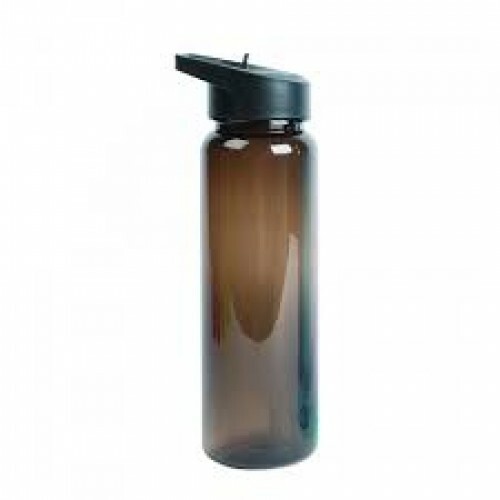 Sport Bottle with Cup HS-180 Material: PS Capacity: 600ml Colour : Black,.. 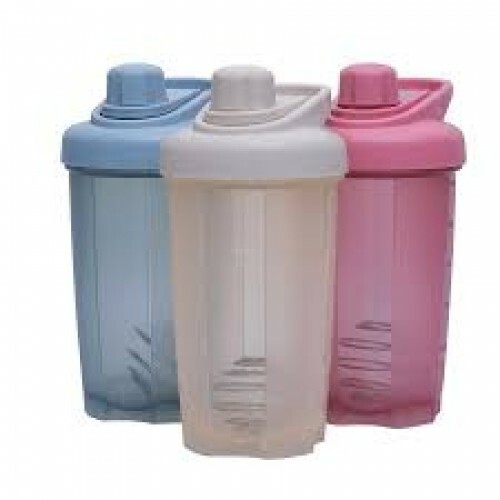 Sport Bottle (With Straw) HS-059 Material: Tritan Capacity: 750ml Colour .. 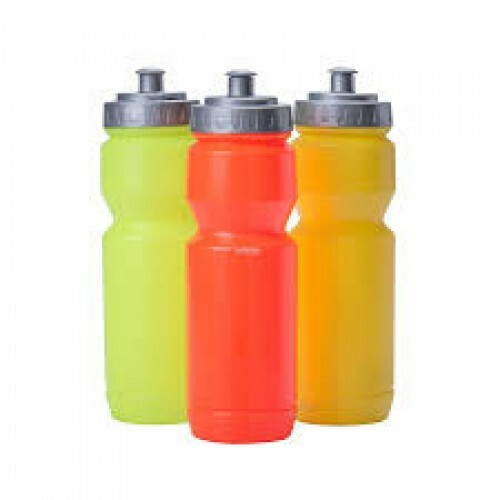 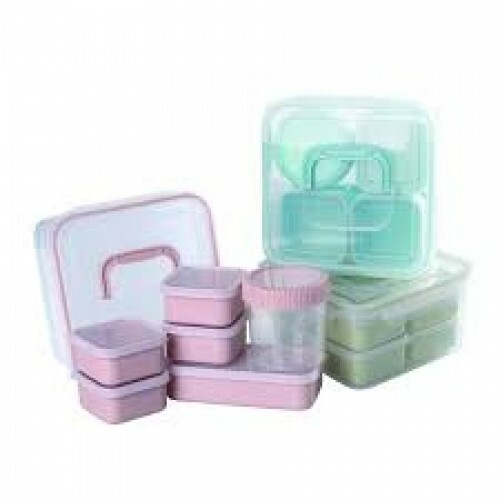 Sport Bottle HS-8041 Material: LDPE Capacity: 750ml Colour : Orange..
Square Bottle HS-9002 Material: PC Capacity: 800ml Colour : Red, Lime Gre..
Shaker HS-1801 Material: Food Grade PP - Shaker ..
7 In 1 Container Set HS-1050C Material: Plastic + PP Capacity: Big Square 3200ml - 20.5cm..